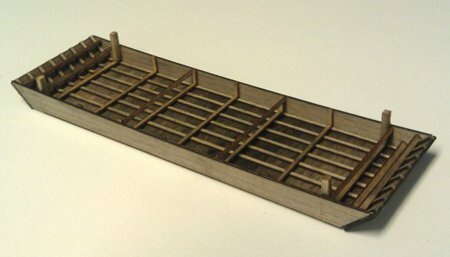 This small waterline hopper barge can be built with or without the timberheads. 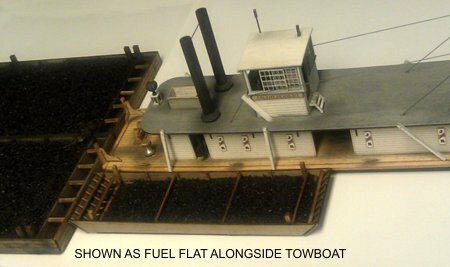 It makes a great companion for the utility scow, be used as a fuel flat, or used with other kits. Fill with whatever type of load.